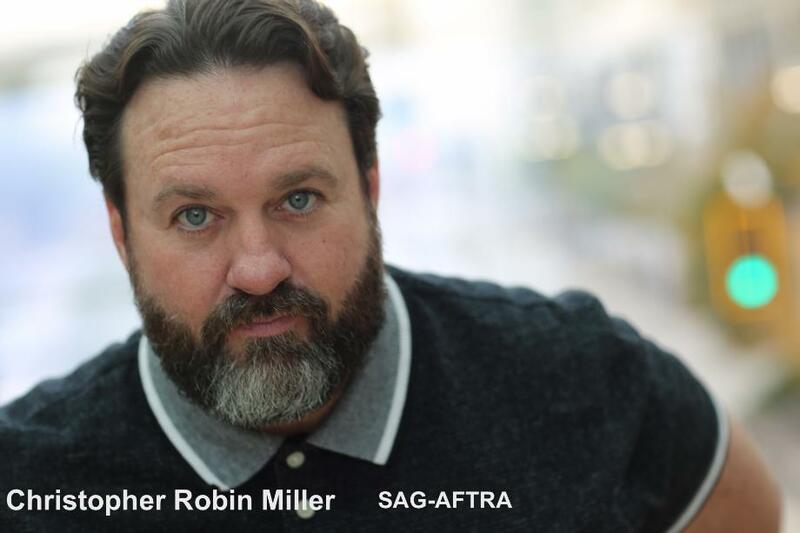 Christopher Robin Miller is an actor with over 30 years experience on stage, television, film & voice over. 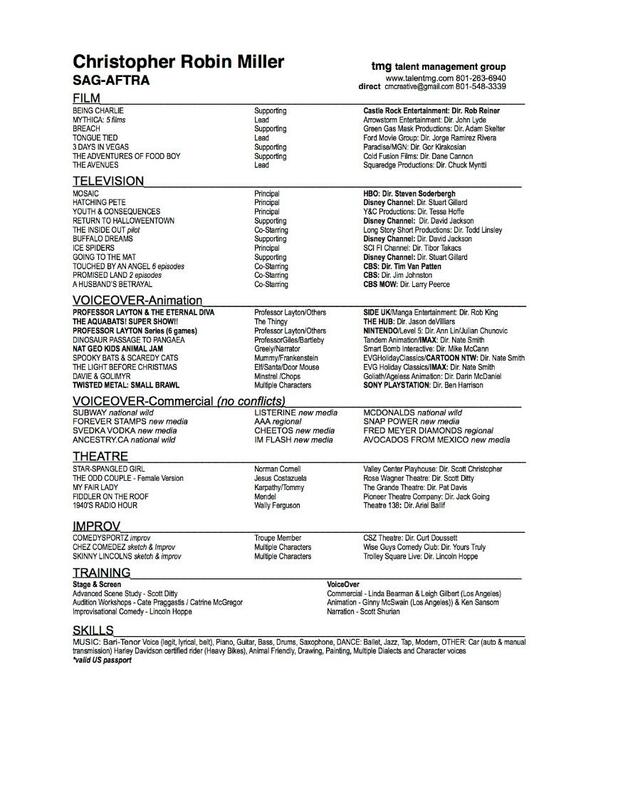 He has worked with directors Rob Reiner, Tim Van Patten & Stu Gillard. Christopher is also a copywriter, producer & director for radio & TV with top ad agencies & production companies in the US. He works as a voice/dialogue director for animated feature films as well as contributing to their screenplays. Christopher produces his own live sketch comedy show & teaches Voice Over, Scene Study and Improvisation at the collegiate and professional levels. Christopher Robin Miller is back in Arrowstorm Entertainment's feature film series latest MYTHICA: The Iron Crown as HAMMER HEAD the dwarf. It looks very cool. Check out the latest Scott Winn video.